The Evolis High Trust® ribbons have been exclusively designed to work with Evolis printers. Tested and validated by our R&D and Quality departments, these consumables bring you printing quality and reliability, maximizing the lifespan of the print head. The use of consumables other than Evolis High Trust® may lead to a bad printing quality and a dysfunction of the printer. That is why it is important to know how to recognize an Evolis High Trust® ribbon. Check the Evolis High Trust® logo on the label. We placed two "O" from the Evolis logo on each ribbon core. When installing the ribbon in your printer, it is instantly detected and can be checked through the Print Center on your computer. Check the Evolis High Trust® logo on the box. We also integrated a unique feature: the floating image. To check the authenticity of your ribbon, you just have to pass the sticker under a standard light and the "O" from the Evolis logo will appear. Use of Counterfeit or Generic "Compatible" Ribbons WILL VOID Your Warranty on Your Evolis Printer. 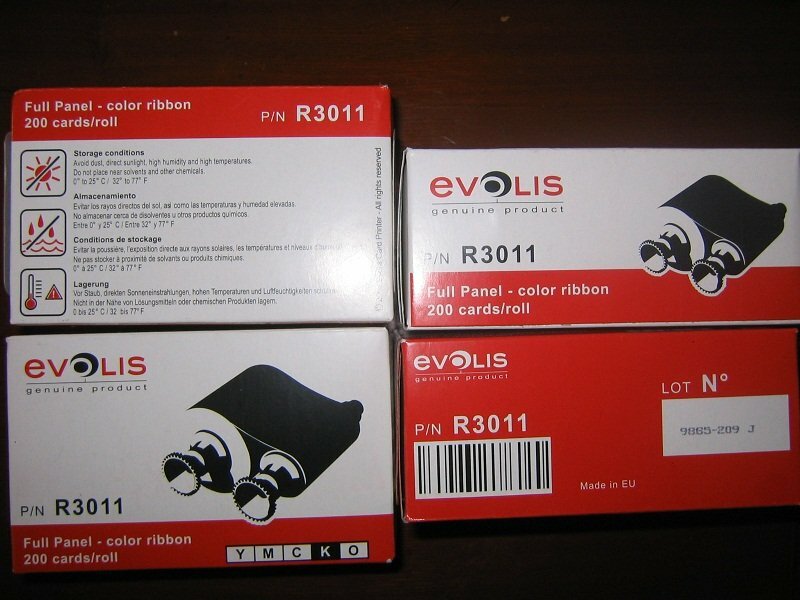 Buy from a reputable source and an Evolis Authorized Reseller. Here is a good example of a counterfeit product which is supposedly Evolis. This product is sold by AliExpress - through a company called Raymond Smart Technology Ltd. who is based in China. 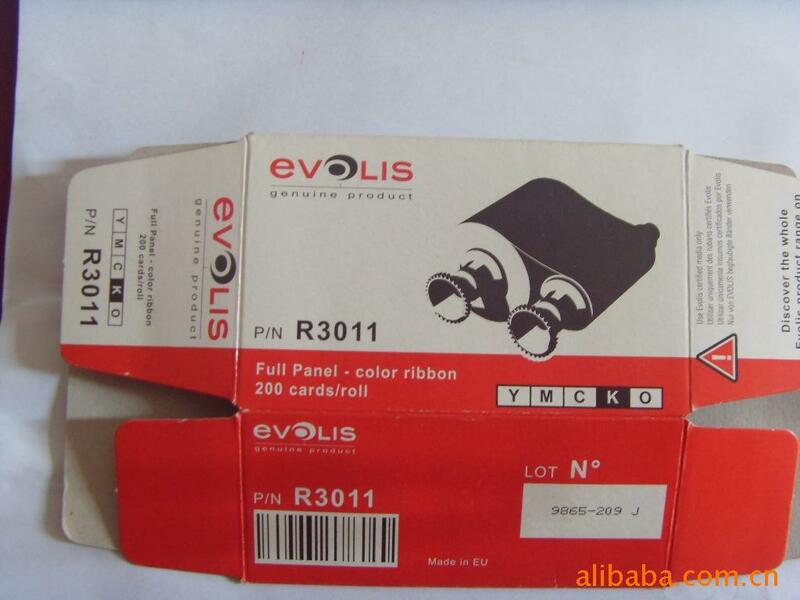 Here is a picture of the "Genuine Evolis Product"
We know this is counterfeit because the box on the lower right does not even have a real "UPC" number on it with a human readable code like the Evolis genuine product and the inside of the box is brown. Evolis uses white boxes on the inside. The ribbons in these boxes are counterfeit and can damage your printer. We even have companies selling "compatible" ribbons but showing the genuine Evolis box and carton in their advertisement on their website. These thieves are everywhere. Here is another "authorized" reseller from China selling the same "Genuine" R3011 ribbons on Alibaba and their own website. These are also fake and even have the same non-existent "lot number" 9865-209 J from the above counterfeit ribbons. Again also in a brown interior box. This product has GENUINE marked all over it even though it is clearly a fake.. These are sold all over the Internet by many different companies so be extremely careful. ONLY buy your ribbons from an authorized and trusted reseller of Evolis products such as ASG Global. 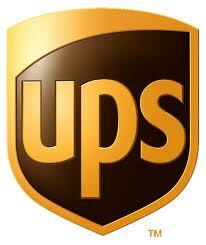 Some US Companies are now importing these ribbons and reselling them as the genuine product. 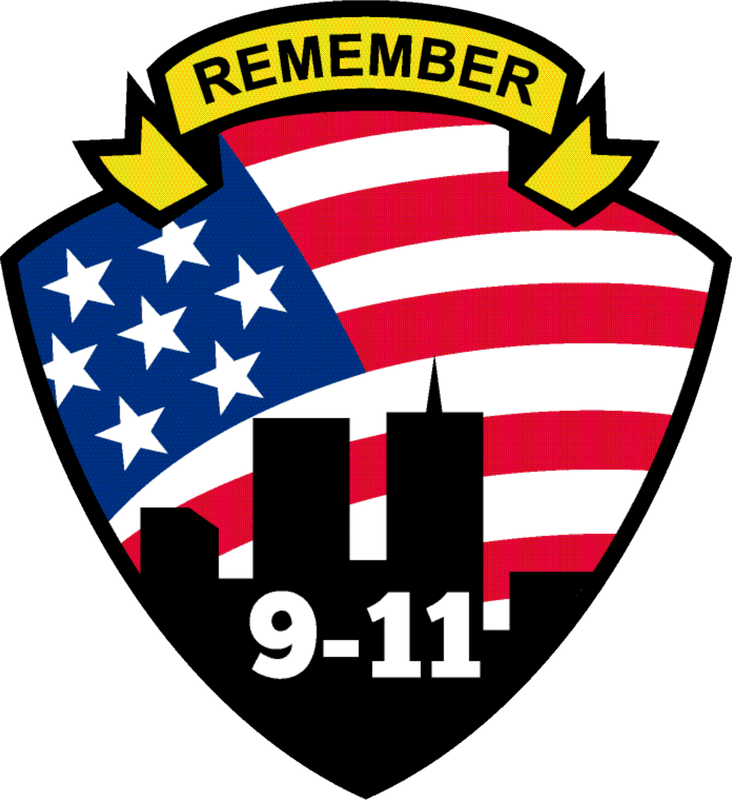 If you have purchased one of these from an American company, please email us at support@asgglobalinc.com and we will forward the information to ICE and Evolis.